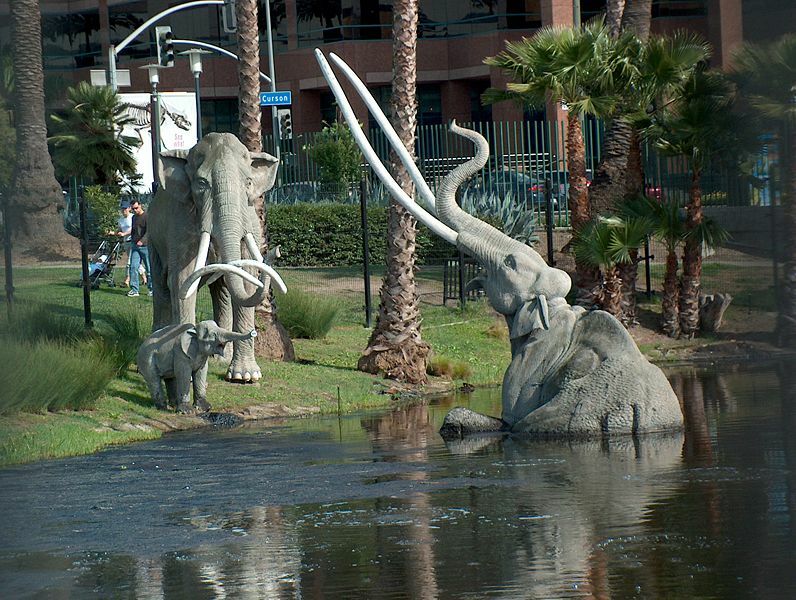 The Page Museum is located at the Rancho La Brea Tar Pits in the heart of Los Angeles. Rancho La Brea is one of the world’s most famous fossil localities, recognized for having the largest and most diverse assemblage of extinct Ice Age plants and animals in the world. Visitors can learn about Los Angeles as it was between 10,000 and 40,000 years ago, during the last Ice Age, when animals such as saber-toothed cats and mammoths roamed the Los Angeles Basin. Through windows at the Page Museum Laboratory, visitors can watch bones being cleaned and repaired. Outside the Museum, in Hancock Park, life-size replicas of several extinct mammals are featured. Grauman's Chinese Theatre is the most famous theatre in the world. 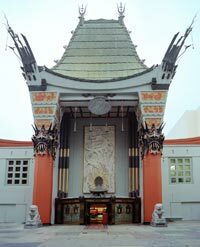 Since its gala opening in May 1927, millions of movie patrons and visitors to Hollywood have been drawn to the theatre. They come to be entertained and enthralled by the legendary Chinese, home to the Forecourt of the Stars. The Chinese was the dream of Sid Grauman, "Hollywood's Master Showman." Filled with exotic art from China, the theatre's jade-green bronze roof rises 90 feet into the air. Spectacularly lit at night, it is a true Hollywood landmark.